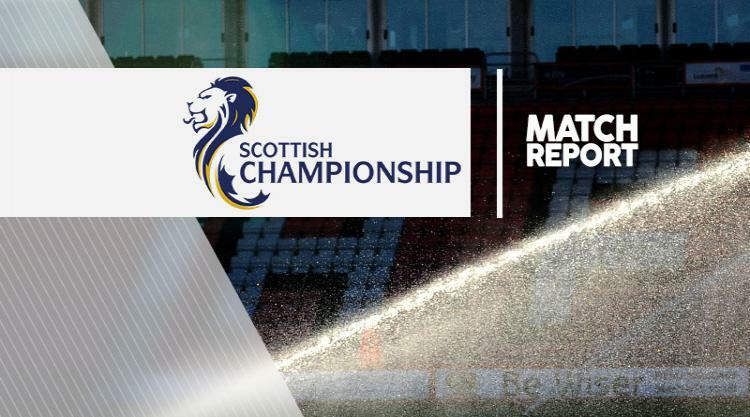 Thomas Mikkelsen scored twice as Dundee United extended their unbeaten run to three games in the Ladbrokes Championship with a 3-0 win over Raith. It keeps the Terrors comfortably in second place, but still six points adrift of leaders Hibernian. United went ahead on the stroke of half-time when Scott Fraser's free-kick was turned away by Raith goalkeeper Conor Brennan before Paul Dixon crossed back into the box for Mikkelsen to head home his first goal for the club. And Dixon was again at the heart of things when United doubled their lead three minutes into the second half, sending in a left-wing cross that hit a defender before falling to Tony Andreu, who volleyed past Brennan. Mikkelsen made the game safe in the 53rd minute when he headed home from Simon Murray's cross.